Earl currently holds the position of Chief Engineer. In the past, He has held the positions of Fire Chief. 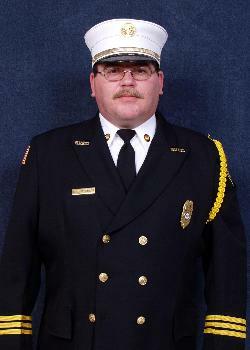 He also has been awarded the Firefighter Of The Year, and Firefighter Of The Year awards.